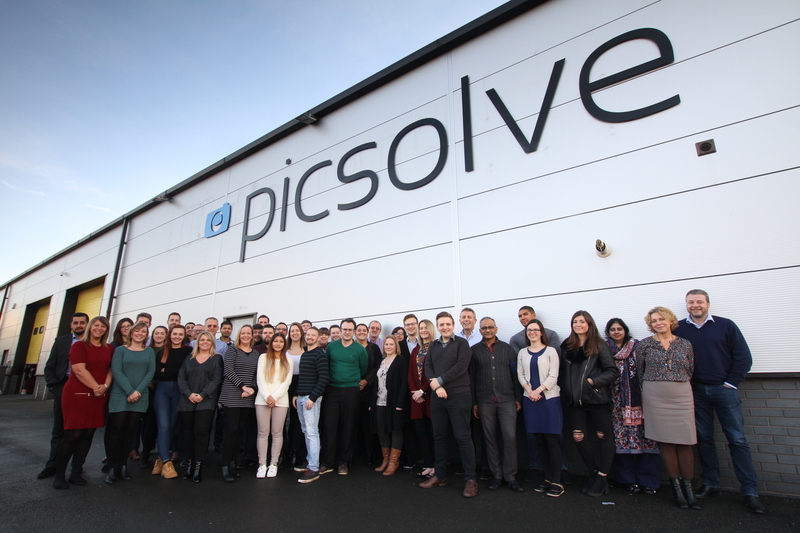 Picsolve, the Derby headquartered digital content capture partner for world-class visitor destinations, has entered an exclusive strategic partnership with Panora.me – the company behind the Super Selfie technology. The collaboration will further Picsolve’s dedication to new products and technology innovation, with the team focusing on the research and development of future content capture products, and grants Picsolve exclusive rights to the Super Selfie technology. This strategic partnership demonstrates Picsolve’s advancement into new leisure sectors across the US, European and Asia-Pac regions, and follows the acquisition of Freeze Frame in 2017, which included the patented and internationally successful Experience Wall. Panora.me, a Brussels-based start-up, is breaking creative and technical boundaries to bring the ultimate souvenir for visitors in locations across the world. Having just launched the Super Selfie for the first time at this year’s Asia Attractions Expo, Picsolve has already secured contracts with Studio City Macau and will see the technology installed in a major USA site later this year.